USB tethering is used to share the internet of your android phone with other devices. We can connect our phone internet in other ways too by “WIFI Tethering” and “Bluetooth Tethering ”. By this, we can use our android phone as a modem. Now let us see how to using USB tethering to use android internet on PC or laptop. These days every android phone will support the USB tethering feature using which we can share the internet. 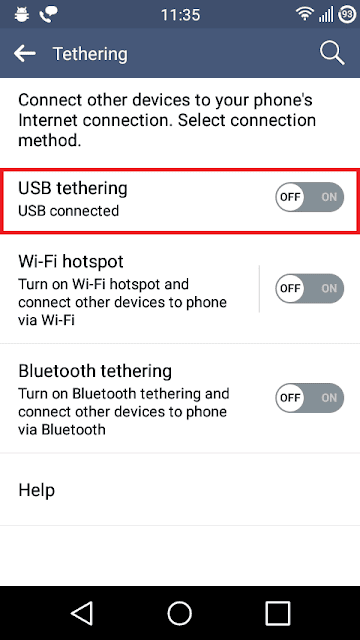 To connect your Android phone internet to PC using USB tethering follow these simple steps. 1. 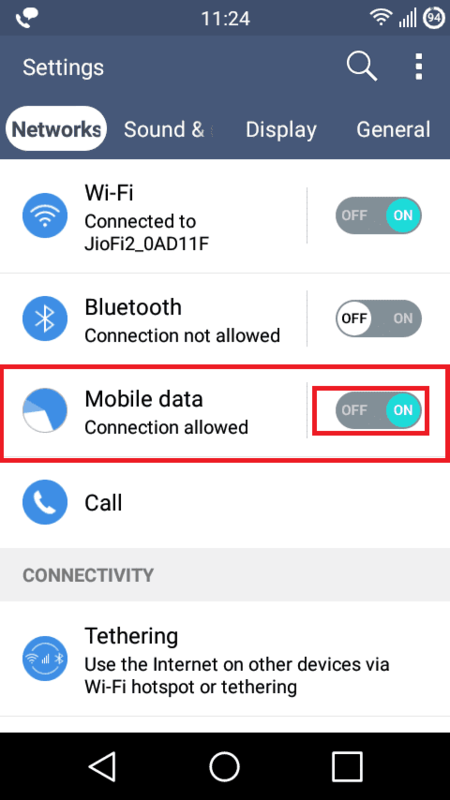 Turn on the mobile data in your Android phone. 2. Connect your phone to pc using a USB cable. 3. After connecting go to the settings on your android phone and select “Wireless and Networks” option. 4. In that, find “Tethering & portable hotspot” option and tap on that. 5. In that enable the “USB Tethering” option. And you will get a notification in your PC that you have connected successfully and you can see a notification in your smartphone also saying USB connected. Go on using the internet in your pc. The main advantage of USB Tethering is no other user near you can use your mobile data other than you. Data speed will work much faster. And all the resources will be shared to you only and you can use them efficiently. Be careful when you connected your smartphone internet to pc because in the background lots of updates will take place in your pc this will use a lot of data so keep an eye on your data plans so that your data will be used appropriately. Thank you for reading this article. I hope this was useful to you.